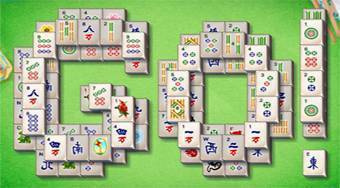 Do you like Hotel Mahjong? Share it with your friends. Hotel Mahjong - an excellent table game in which you´ll play the famous mahjong in a hotel environment.